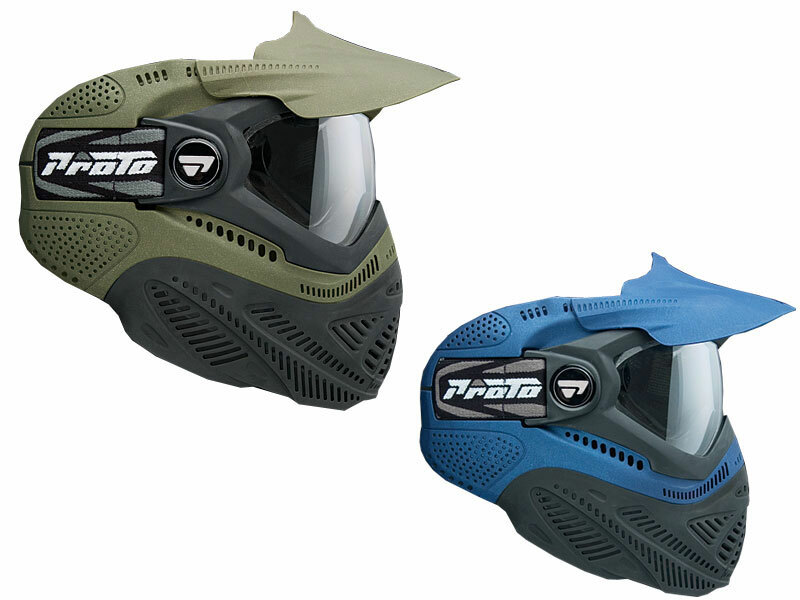 SKU: 18-4-protomask Categories: ALL GOGGLES, Dye & Proto Goggles Brands: Dye. while giving stability under the most severe of impacts. Silicone woven rubber goggle strap. The retention strap is design to be adjusted to fit your head and stay fitted to your head. fit and bit down to secure the strap. Just set it and forget it. back again to lock it in. Self venting, low profile and removable, the Proto Switch visor is able to pivot up and down for easy lens replacement.